Despite recognition of addiction as a health condition, terminology used in both layperson and scientific publications is often inaccurate and stigmatizing. National and international efforts are now afoot to encourage the use of terminology that can improve accuracy, reduce stigma, and even improve care. Dr. Richard Saitz from the Boston University School of Public Health will discuss the rationale for terms that should and should not be preferred. First in a series of 4 one-hour webinars on topics related to substance use disorders. Saitz, Richard, "Misperceptions and the Misused Language of Addiction: Words Matter" (2017). 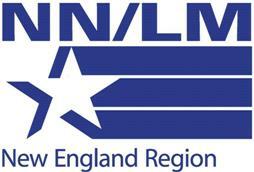 National Network of Libraries of Medicine New England Region (NNLM NER) Repository. 48.